INDIANAPOLIS – Keystone, a leader in real estate and construction, is excited to announce the addition of Jennifer Pavlik as Vice President and Chief of Staff, effective August 13, 2018. Mrs. Pavlik will play a critical role in crafting the vision and strategy for the long-term success and sustainability of Keystone’s various service lines. Jennifer joins Keystone after serving in the public sector at the state and federal levels, working closely with Vice President Mike Pence, and most recently as his Deputy Chief of Staff. 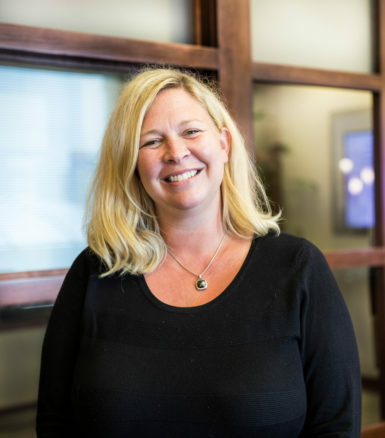 Jennifer brings a wealth of experience in strategic logistical and operational development and execution along with high level multi-dimensional event planning and productivity in high stress environments. In her previous role, she managed the operations and administrative setup of the office, assisted in the hiring and supervising of a highly effective team of 75 staff members and managed a budget of $7 million. Jennifer earned her undergraduate degree from the University of Kansas and a graduate degree in Political Management from George Washington University. She returns to Indianapolis with her husband and son. Keystone Realty Group is a real estate development/management/investments and construction company headquartered in the historical Majestic Building in downtown Indianapolis. Keystone Realty Group offers development and real estate services with an emphasis in multi-family, office, retail, and mixed-use projects. For more information, visit www.keystone-corp.com.